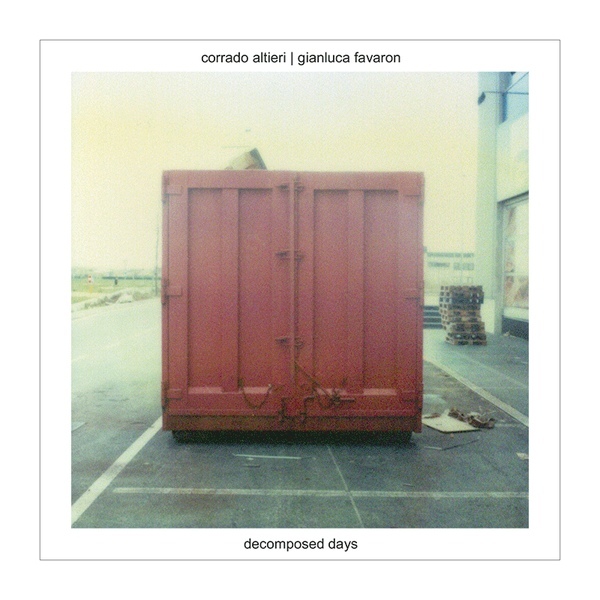 DECOMPOSED DAYS is the new collaborative effort by Corrado Altieri (Candor Chasma, Monosonik, Uncodified) and Gianluca Favaron (Ab'she, Under The Snow, Zbeen), two major artist in the experimental electronic scene. Released one year after THE SYSTEM OF OBJECTS, a tribute to Jean Baudrillard, DECOMPOSED DAYS relates to the possible connections between space, time and memory, making reference to imaginary movies as well as existing ones (like Peter Greenaway's 'Vertical Features'). 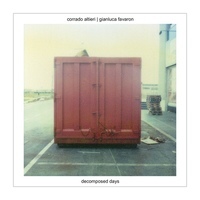 The album's five compositions are built with a crosspollination between musique concrete, abstract noise textures, radical computer music and techno splinters, leading to surreal territories.